"Thank you so much for today, Anja. Can't imagine learning crypto from anyone else!" 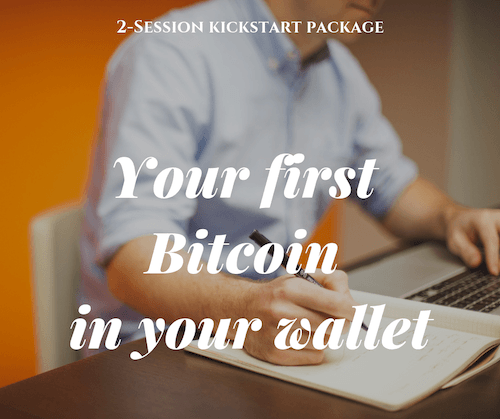 This package is for you if you're ready to invest in cryptocurrencies, and want some hands-on training on how to do this cost-effectively and safely. 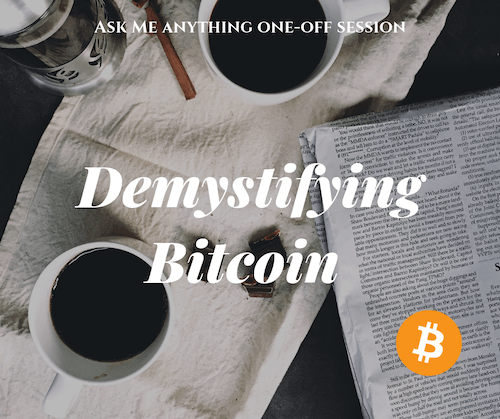 This program goes way beyond the content of the above Two-Session Package and includes a small community of like-minded beginners, and direct, daily access to me in the private community. Note: At this moment, this small group consists 100% of women. Everyone is welcome, though :) Let's have a free call first to see if this is a good fit for you. "Anja will help you fast track your journey within crypto and make it an enjoyable, fun and easy experience." Mary Toolan lives in the UK and coaches singer songwriters. 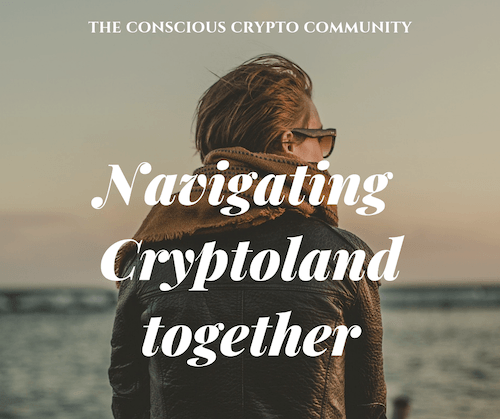 She joined the Conscious Crypto Community in February 2019. Follow Mary on Steemit.com/toolanm & www.marytoolan.com. Before you book any of the programs above - subscribe here for some free basic knowledge first. It will help you ask better questions, and you'll also be notified of the occasional special offers.